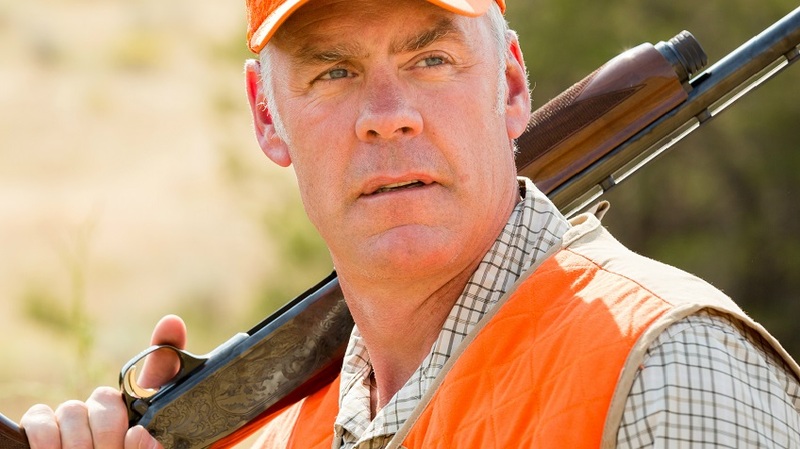 Your search for states of idaho matched article(s). 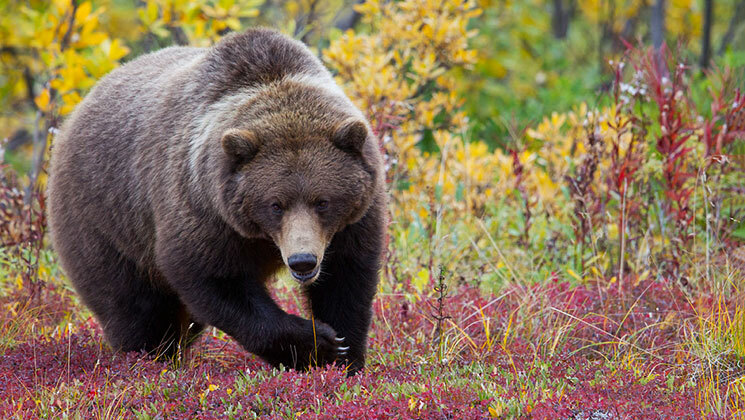 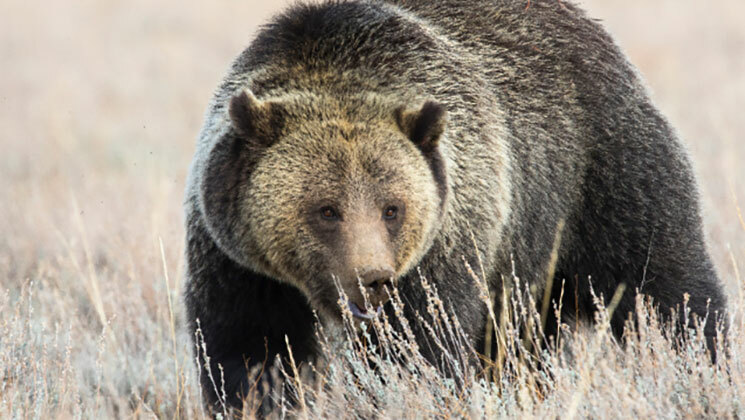 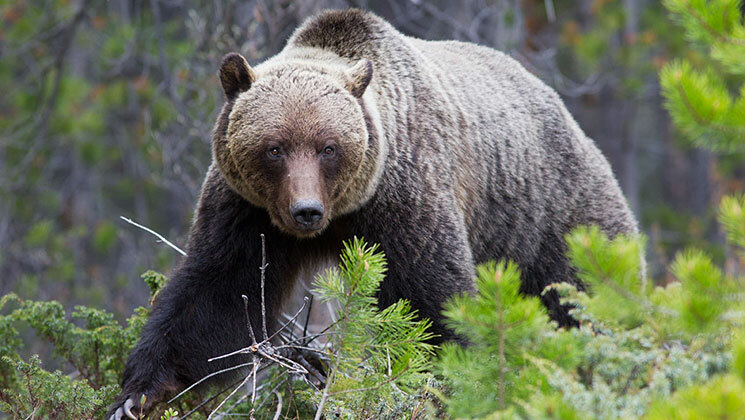 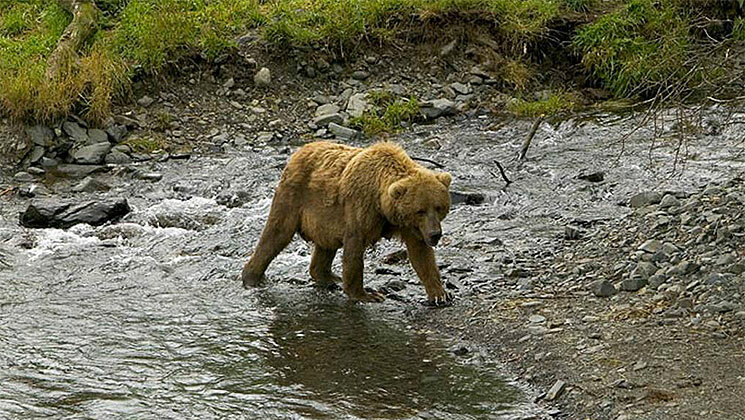 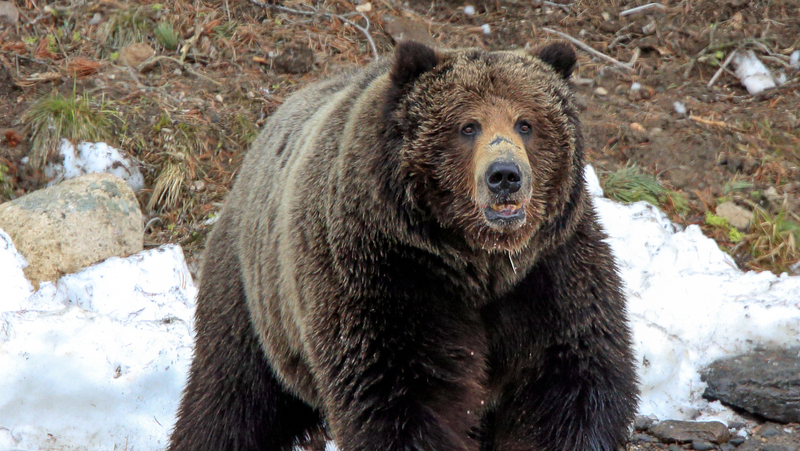 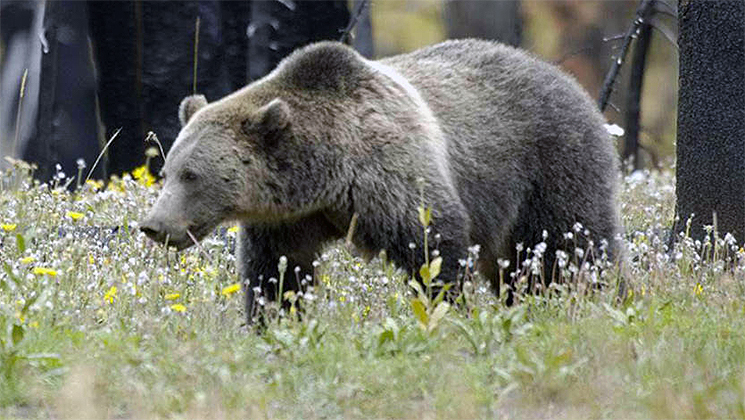 Groups challenge a federal judge’s ruling to cancel hunts for recovered Yellowstone-area grizzles. 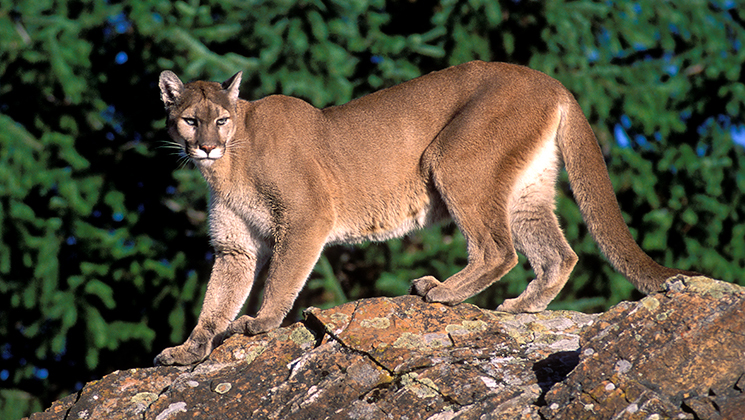 Does a Hunter’s Gunshot Attract Predators? 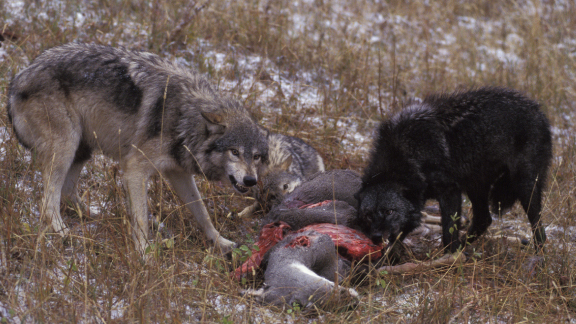 Research shows wolves, grizzlies and even alligators learn to associate gunshots with an easy meal. 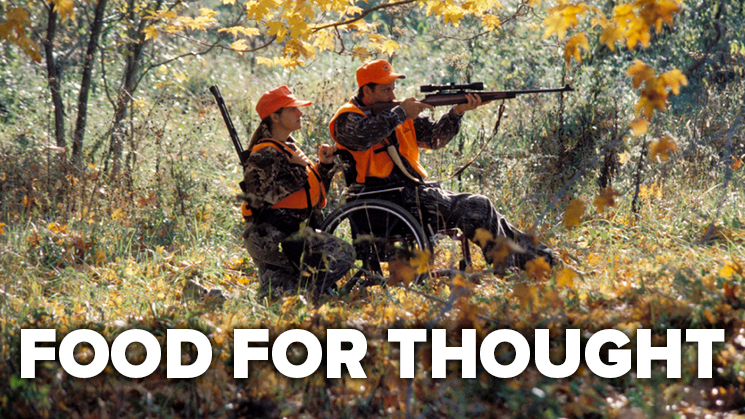 Hunting is often more akin to a religion than a sport, steeped in ethics. 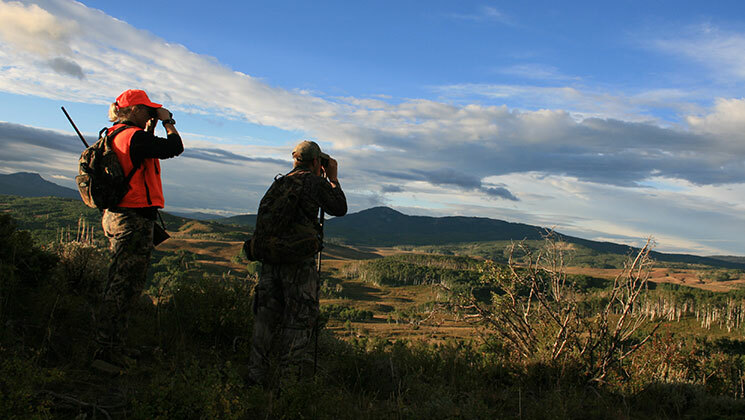 New predator hunting opportunities underscore hunting’s effectiveness as a wildlife management tool. 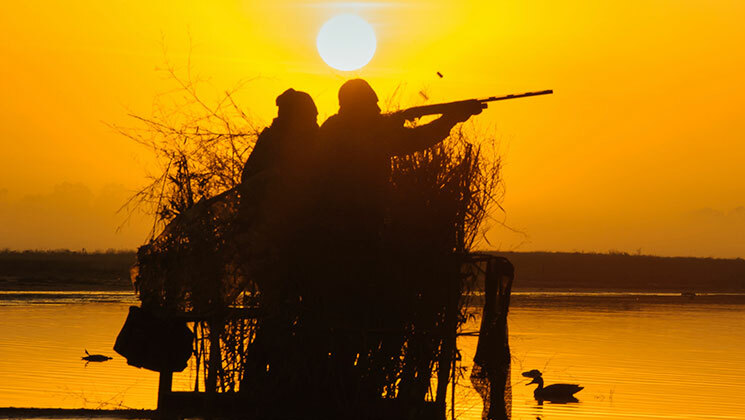 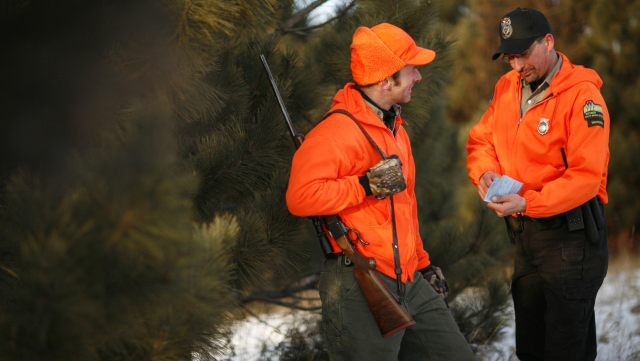 Leave no stone unturned by targeting these additional options for public-land hunts. 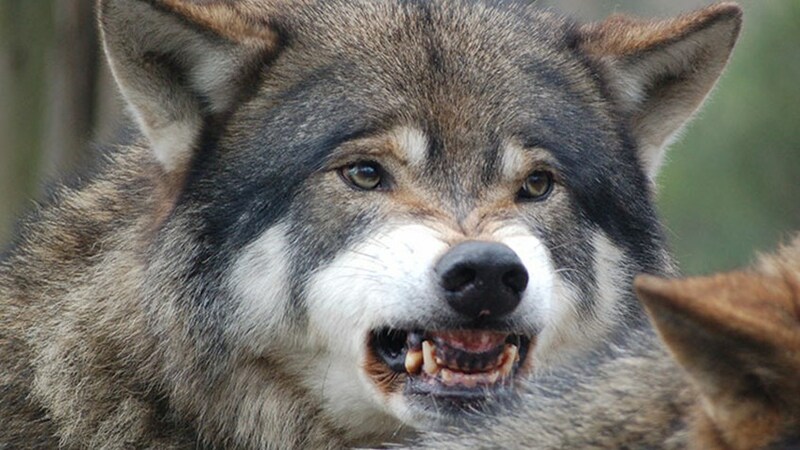 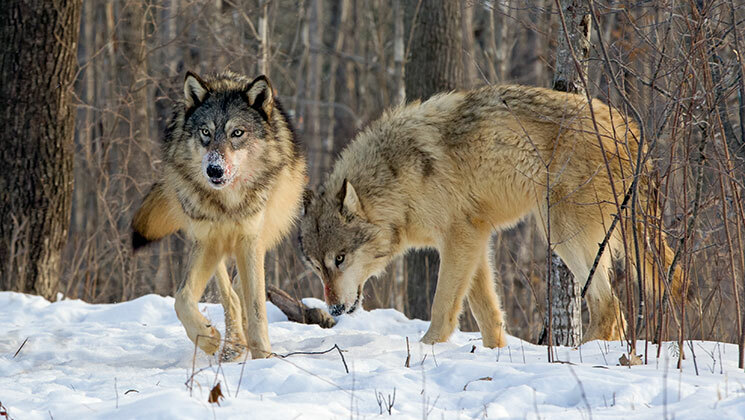 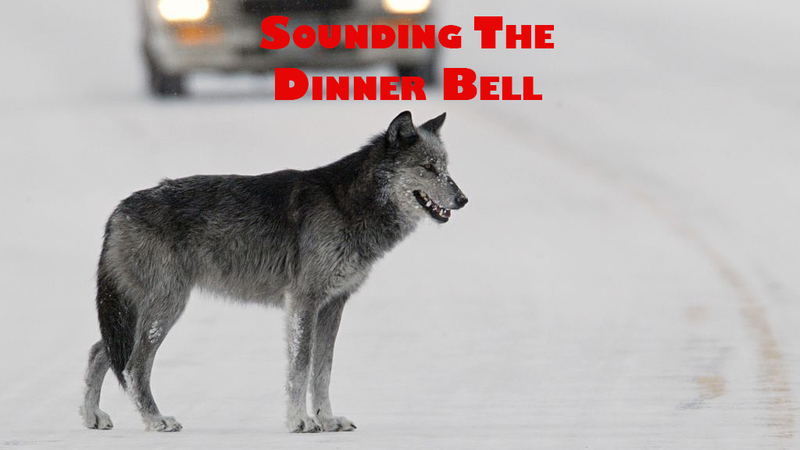 Are Great Lakes Wolves Next Up for Delisting? 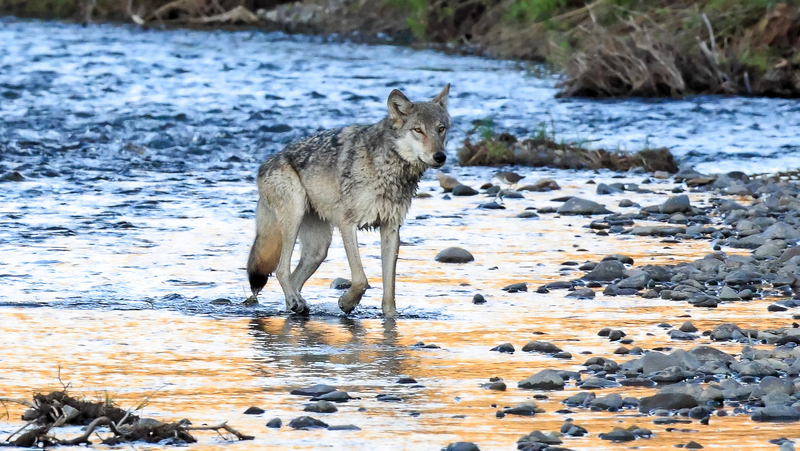 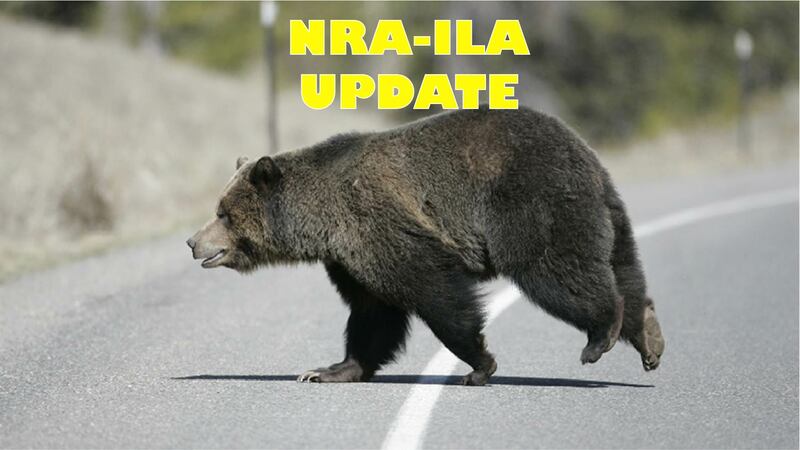 Federal Management in Question as Wolves Sport-Kill 19 Elk in One Attack?